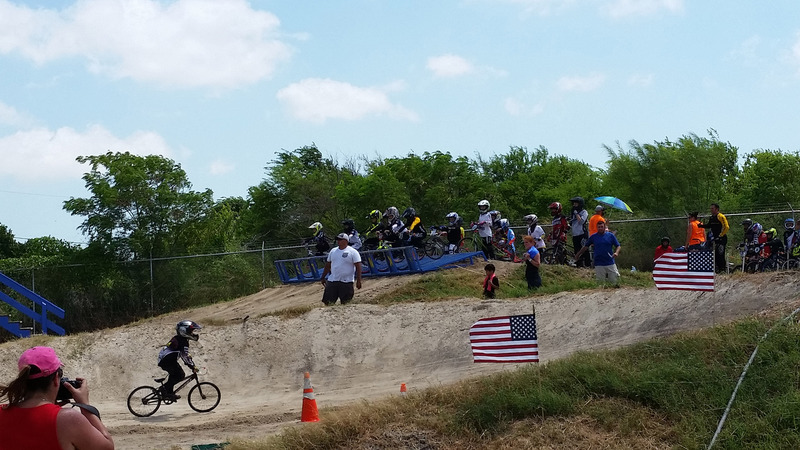 For those who follow The Paper Trail News, the article released last month about the vandalism at STX BMX Raceway was more than disconcerting since a State Qualifier Race was on the calendar. 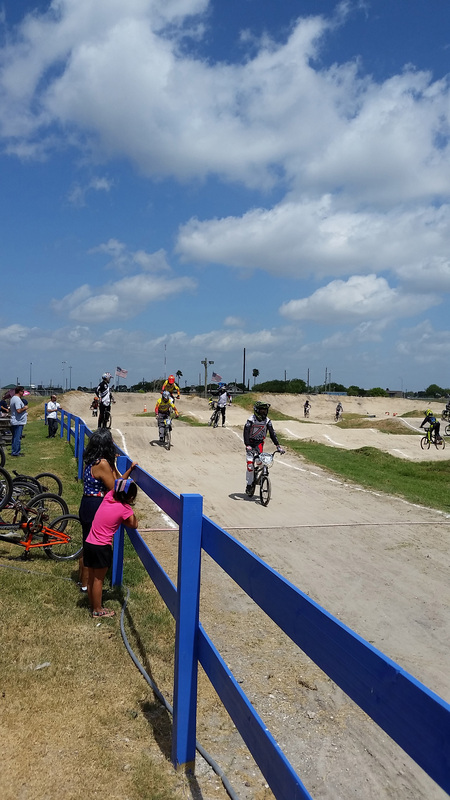 Those who participate in the sport of BMX understand how much it means for a track to be able to host a State Qualifier Race (SQR), a race that allows participants to earn points toward their rankings in the State of Texas for their age and group (i.e. Novice, Intermediate, Expert). During the race season, several tracks around the State host an SQR . If riders want to earn a state plate, they must earn points by racing in a minimum four State Qualifier Races. Because tracks are only able to hold one SQR during a season, participants must travel to other tracks in Texas and participate in the SQR hosted by the other tracks. As a family that travels around the state to attend State Qualifier Races, it is amazing to see how the riders and their families build relationships as they re-unite at the various tracks. In most sports, befriending the competition does not always happen and is often discouraged. 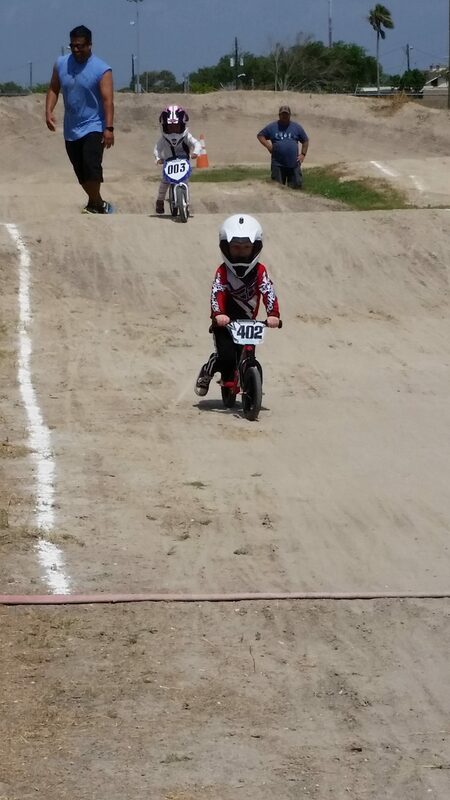 In the world of BMX, most of the folks are friendly and encourage all racers to do their best, even when racing against one another. 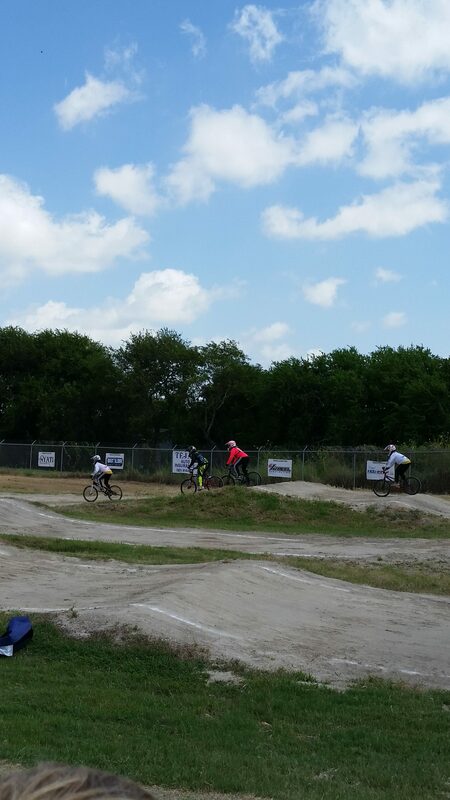 As the STX BMX racers encountered the usual racers at the other tracks, many of the parents left us wondering if they attend the SQR being hosted at STX BMX on July 3, 2016. 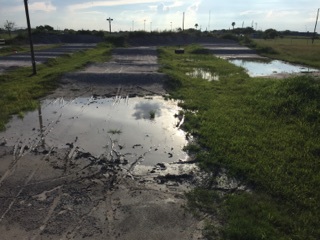 It was very disappointing to hear, but we explained that the local BMX track was in the process of being repaired. From flooding rains to vandals leaving strategically-placed water hoses turned on to flood every part of the track, we were unsure if the track would be ready for the SQR. Although the track was not in the best shape, the track owners and many volunteers put in numerous hours in the weeks prior to the scheduled SQR to rebuild the track and make it race-ready for the SQR. 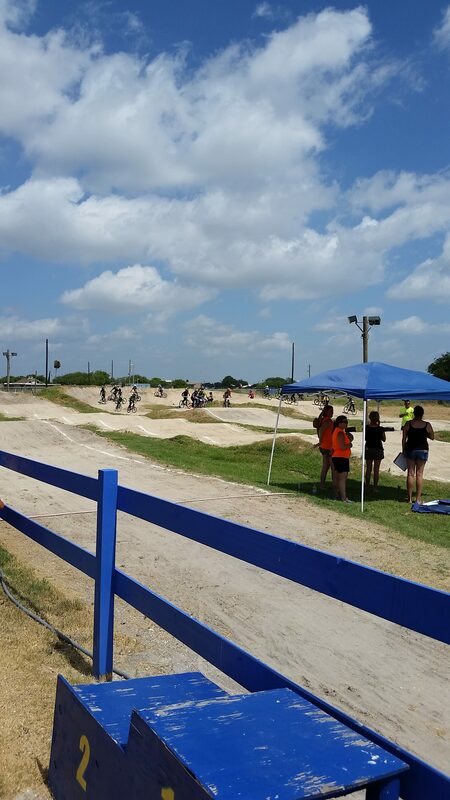 With extreme heat on the rise, the hard work and dedication of so many people from the local track made it possible for STX BMX to host the State Qualifier on Sunday, July 3rd. Furthermore, we had a good turnout.